We buy houses no matter the condition or circumstance in Sappington, Missouri. Think again if you feel that the current rock-bottom inventory of available homes in St. Louis neighborhoods comes as a driving factor that helps sell houses fast in Sappington. While it may be true that the local housing stock is down to as low as a month’s supply in some suburbs, there are other factors which are as important. In our over 10 years of industry experience as we buy houses across Missouri, we also consider some forward-looking indicators that could dictate future sales pace and shape market demand ahead. One interesting blip on our radar screen is a potential pick up of newly built homes not only in our greater St. Louis, Missouri territory but also in neighboring markets as well. Statistics from the U.S. Department of Commerce are eye-openers. The agency recently reported that construction of new homes in the Midwest rose by 10.5 percent in August to 116,000, in contrast with a decline on the national level. The same uptrend in more newly built residences coming into the market has also been tracked by the Home Builders Association of St. Louis and Eastern Missouri. According to this trade group, the number of single-family home permits issued this 2016 in their territory is on pace to top the record of the past two years. Moving forward, therefore, those who expect to sell houses fast in Sappington face the likelihood of a market awash with newly constructed homes that buyers typically prefer over resale or pre-owned existing homes. In one industry analysis, it was established that 2 out of 6 Americans or a sizable 41 percent of the population either strongly or somewhat prefer a newly built residence over an existing home. The reasons why the new home constructions are preferred by buyers are pretty obvious, based on our anecdotal experience in House Sold Easy as we buy houses in many Missouri markets. Many home buyers, for instance, want a choice customized to their personal tastes or lifestyle preference. Buyers also typically prefer new homes because these are often already built with the latest technologies, such as audio-visual systems, cable and Internet wiring, and security monitoring and alarm devices. Most new home builds likewise have been constructed with energy-efficient features that existing homes can only match through extensive updates or upgrades. For those owners of existing homes who want to sell their houses fast, competing for market attention with these new dwellings would be no easy task even with the thin stock of residential properties at hand. For this reason, homeowners who want to sell their houses fast have found House Sold Easy as a quick fix to their need to cash in on their properties. 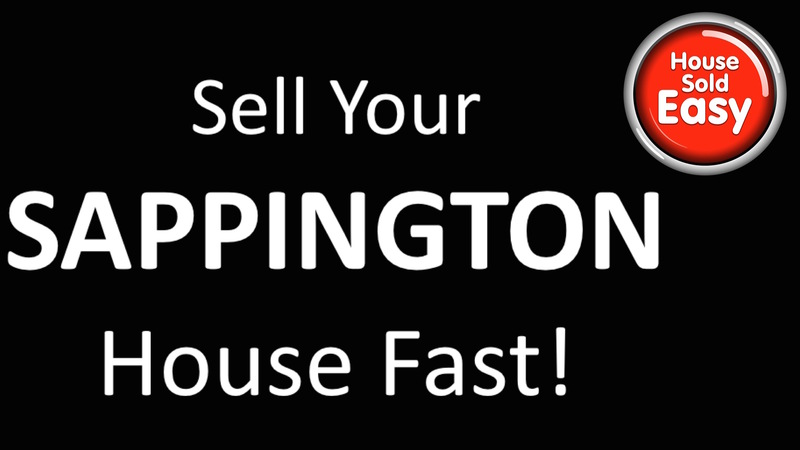 As investors, we buy houses in Sappington and other Missouri markets, for the most part, in any condition. Just allow us to tour the property with you, and after this inspection, we can promptly make a price offer. Leave those worries about repairs, inventory trends, and competing new homes to us. Call us today at 636-525-1566. We’ll show you how in any market, House Sold Easy can help folks sell their houses fast!